Neofuns Amusement has a good reputation in both domestic and foreign markets. The customers mainly know about us through the exhibition, company’s website: www.neofuns.com, amusement&game industry magazines or old customer recommend to them. 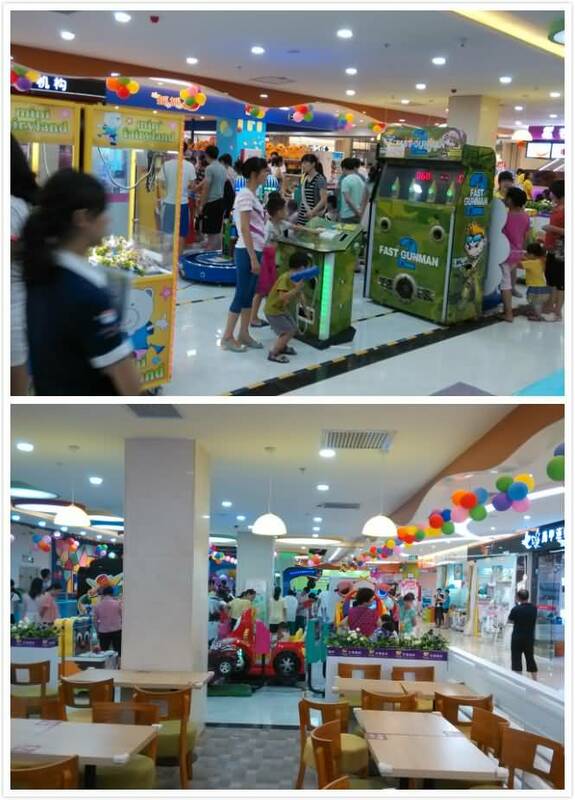 All customers who are in the amusement&game industry and vending business, they mainly operated FEC, Amusement Park, and locations. We get the customer’s approval in Cambodia, South Korea, Philippines, India, Malaysia, Singapore, Indonesia, Thailand, Azerbaijan, Kazakhstan, Iraq, Iran, Israel, Georgia, Pakistan, Vietnam, Syria, Japan, China Taiwan, China Hong Kong, China Macau. The factory passed the Dutch authority TUV certification. We also warmly welcome all clients to join us to make win-win business with the joint effort.